The automotive market is a dominant force for the world economy: car sales, oil and gas consumption, industrial production, transit and so on. With cars slowly becoming more electronic and automated, there’s also an opportunity for blockchain technology to provide data solutions. 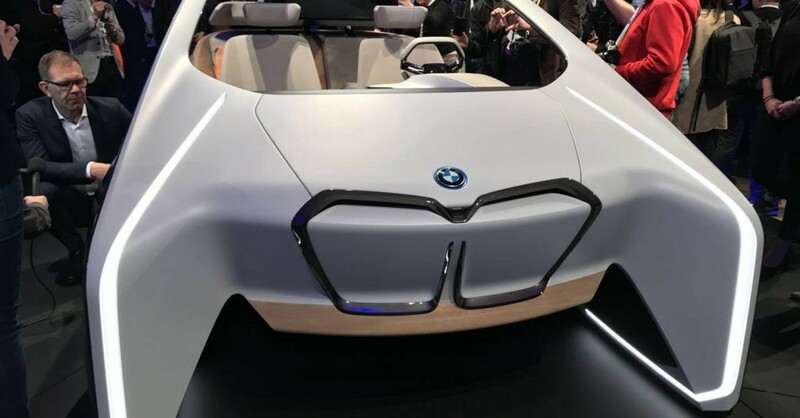 BMW and General Motors recognize this, and together with the Mobility Open Blockchain Initiative (MOBI) consortium they want to make sure everybody will be using the same distributed ledger technology (LDT) across the car industry. General Motors filed a patent late last year, in which it described a technique to share data between self-driving cars. The next working group from MOBI is, according to Coindesk, being chaired by General Motors. It’s all about combining all kinds of data, from thousands of cars, driving millions of kilometers, mixing data from cameras, sensors, the car itself and other cars in the environment. Blockchain will help companies to share, sell, buy and obtain data, without anybody doubting on who the actual owner of the data is. While General Motors and BMW are working together with MOBI, computing giant IBM has filed a patent for a new implementation of data managing and interactions for self-driving vehicles. 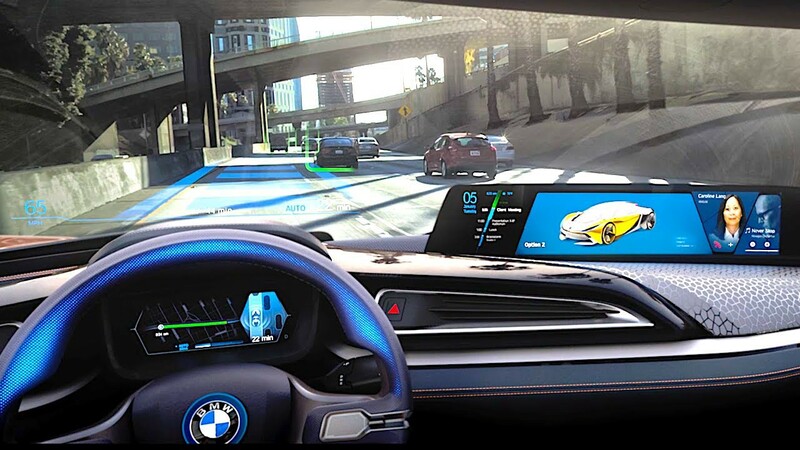 The system would allow to predict the behavior of normal car drivers. The blockchain system would observe, detect and sense the driver’s behavior through different sensors in the car, and collects that data in a cloud. A self-driving car can predict a person’s driving behavior based on the license plate for example. While CarVertical and other blockchain startups try to put car registrations on the blockchain, the work of IBM and the MOBI is far more advanced. Electric self-driving cars from major car manufacturers would improve their awareness, and these developments can push the technology forward. However, this all succeeds only when companies are willing to share their data. Tesla and Google’s Waymo technology are far ahead with their data collection. The question is whether it would benefit them to share their data. If it does, it would definitely benefit the automotive industry as a whole and the development of electronic self-driving cars in particular.